Yellow plum (prunus domestica) is native to Caucasus and Persia and it is mostly cultivated in warm climates. Yellow plum has excellent qualities and healthy benefits such as large quantities of potassium, iron, vitamin K, it is good against water retention, it is high in fiber (which helps in the digestion process) it is a good source of vitamin A, it improves our skin health; yellow plum is rich as well in vitamin C, which is a powerful antioxidant and help us to combat inflammation, etc. 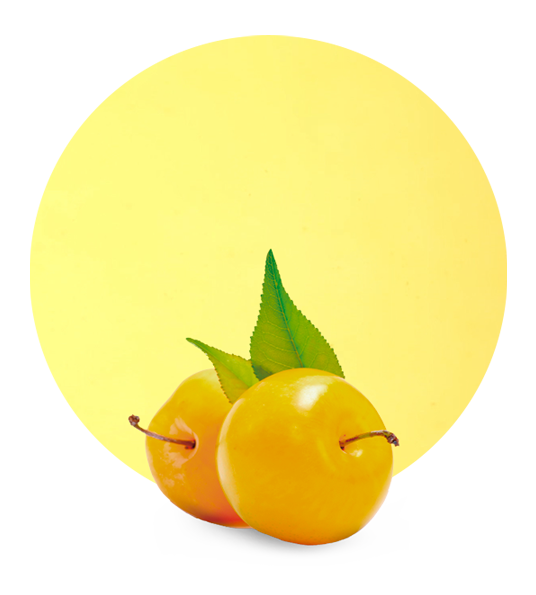 Some studies suggest that yellow plum can also be helpful in the prevention against cancer and Alzheimer’s disease. This is why we recommend our yellow plum puree to any diet. When our yellow plum puree is ready, we can package it in bins, bags in boxes or drums, according to our customer’s needs. 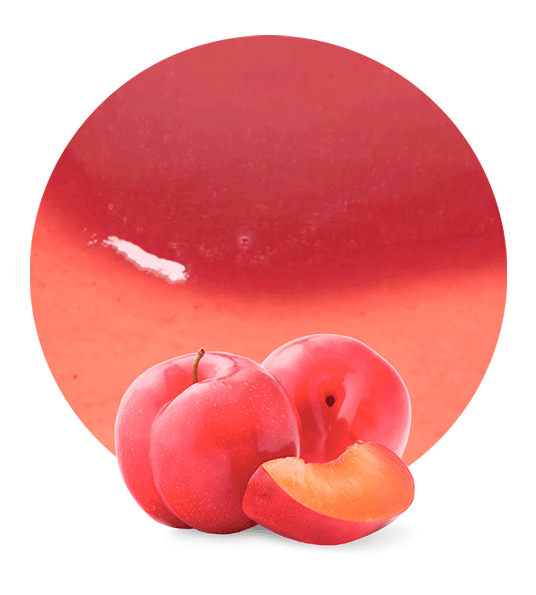 We manufacture our Yellow plum puree with the most modern technology, obtaining a high quality fruit puree. 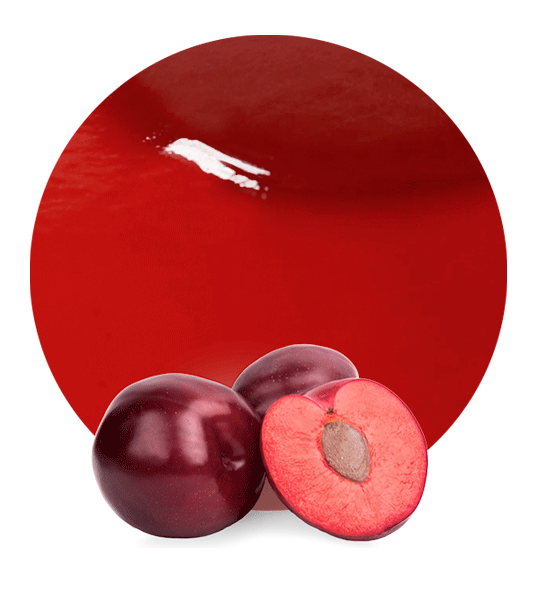 When our customers receive our plum puree, they can use it in the elaboration of other fruit purees, ready meals, jams, marmalades, syrups and even as main dish. Lemon concentrate is one of the leader companies in the fruit and vegetables sector, not only supplying yellow plum puree but also other kinds of fruit purees, juice concentrates, vegetables puree, essential oils, etc. Our company is located in Murcia, in the southeast of Spain and our croplands are close to our facilities. We always work with the best raw materials, providing to our clients with the best products in the market and we always follow the same values: social responsibility, hard work, growth, innovation and austerity. 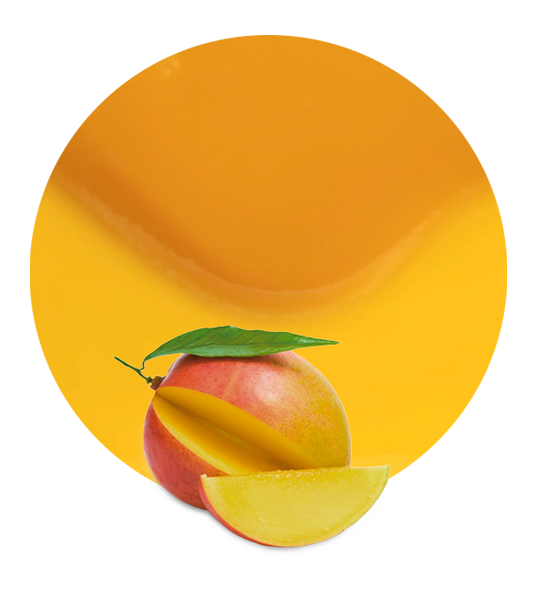 If you need more information about our yellow plum puree, please, feel free to contact us. We can provide you all the details about our pricing, timing, shipping, manufacturing process, etc.